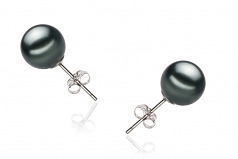 The beautiful and renowned Tahitian pearl, known for its larger size and thicker nacre, this piece fits well within the beauty and quality known to the region. 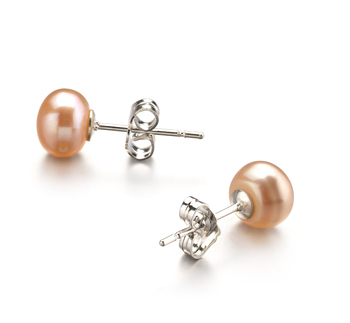 At 9-10mm, your earrings are certainly noticeable and easily seen. 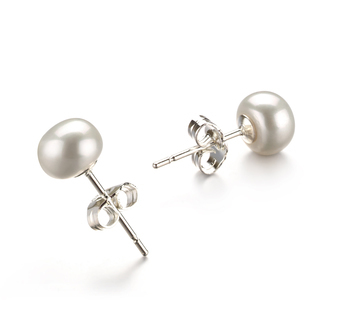 The impeccable shape and mirror like lustre of this set show the length of growth time and harvesting were in perfect timing and not rushed. 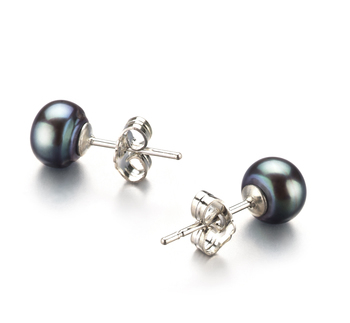 The overall quality and grading of the Tahitian Pearl Necklace prove the true elegance and sophistication of a time honoured French Polynesian trade that continues to produce the classiest and most formal pearls of all time. 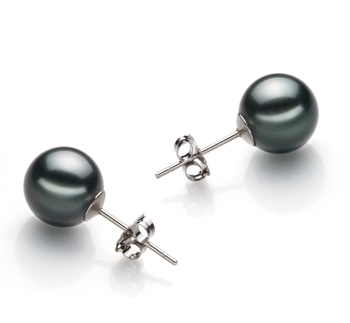 Let your formal wear shine with the impeccable size, shape and lustre of this Black 9-10mm AAA Quality Tahitian Pearl Earring Set.